JOLIET, Ill. (WLS) -- Charges have been filed against a Joliet man in the Bolingbrook hit-and-run that killed a mother of two over the weekend. Police said 19-year-old Eduardo Avila, Jr., was behind the wheel of the car that hit Tricia Hoyt Saturday night in Bolingbrook. Hoyt was in the area for a gathering with friends on Saturday night. When she left for the night, she was walking along the I-55 frontage road when someone hit her and left her for dead. Police believe the hit-and-run happened sometime between 11 p.m. Saturday and 1 a.m. Sunday. Police said they have Avila's car as evidence and are working with his attorney to get him to surrender. 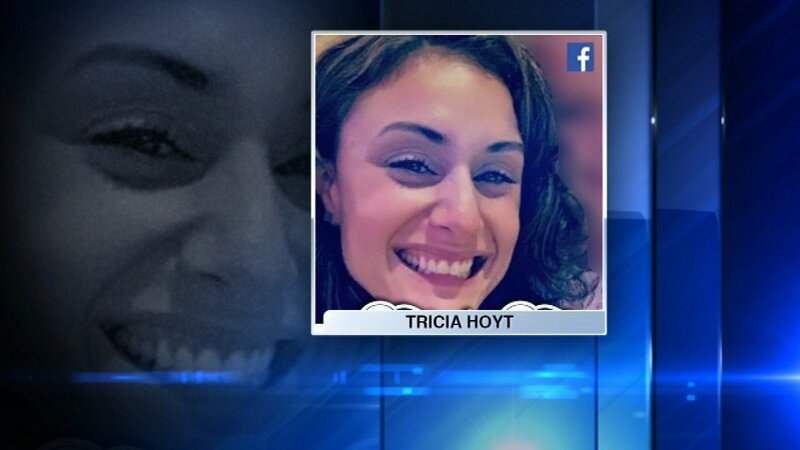 Hoyt was a mother of two children, ages 8 and 6. She was originally from the New York area and was looking forward to going back for the holidays, police said.